Here’s your chance to live in Portland’s quaint family neighborhood in Riverton in a cute, split level 2 bedroom with a great layout featuring tile and hardwood floors. 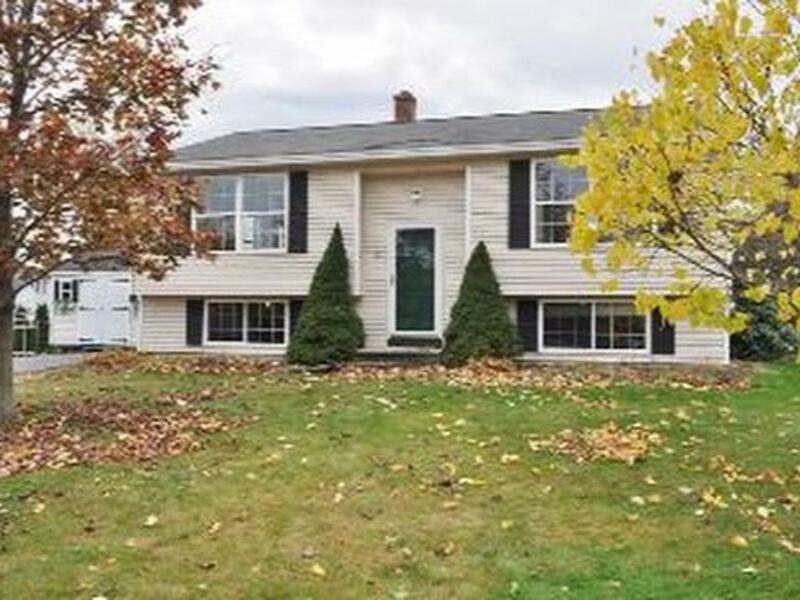 The large daylight basement offers the opportunity to add 2 more bedrooms! The backyard features a stone patio and is fenced in. Don’t pass up your opportunity to buy in Portland at this great price point! Inspectors at Blue Lobster Home Inspection are residents of Maine, and we know the homes here – inside and out. If you are from Maine, then you know what our homes go through. Our intimate knowledge of the area and 16 years of construction and home inspection experience make us one of the best home inspection companies in the greater Portland area. 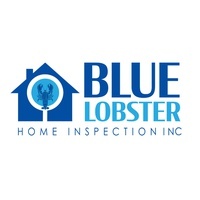 When you hire Blue Lobster Home Inspection, you are hiring one of the most experienced, well trained, and dedicated home inspection teams in the greater Portland ME area.